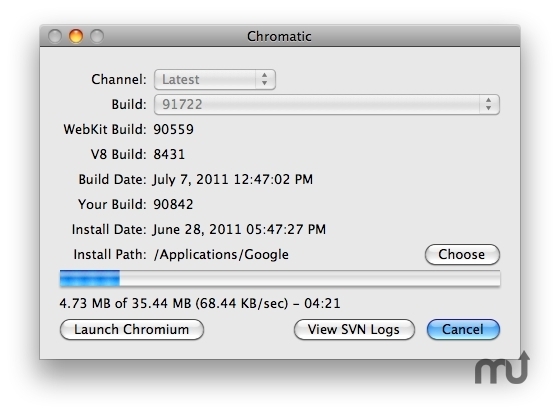 Easily install and update Chromium (Google Chrome project). Is there a better alternative to Chromatic? Is Chromatic really the best app in Internet Utilities category? Will Chromatic work good on macOS 10.13.4? Chromatic is an easy way to install and update Chromium, the open source project behind Google Chrome. Chromatic allows you to select a release channel (Stable, Beta, …), use the latest build available, or choose a specific build. Chromatic is Open Source here. Changed to support 64-bit channel within preferences.